Ritualistic Abuse -- Fact or Fantasy? 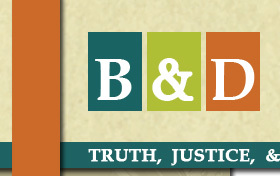 DCBA Brief, a publication of the DuPage Bar Association. Vol. 3, Issue 4, pp.13-22. 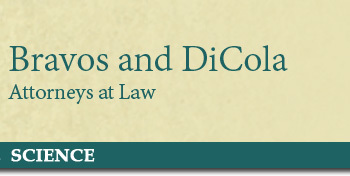 © 2016 by Bravos and DiCola, Attorneys at Law. All rights reserved.